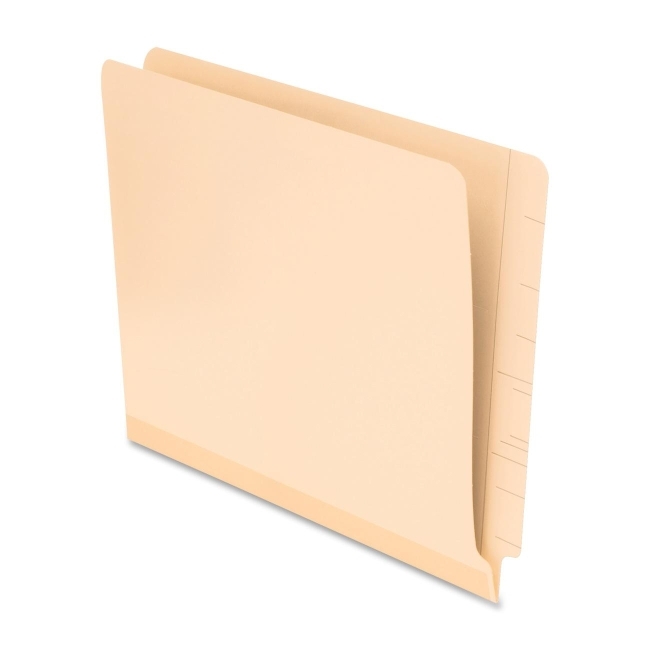 Laminated file folders offer patented polylaminate reinforcement on bottom score and embossed score marks for easy label placement. Double-ply tab provides maximum durability. SFI Certified.